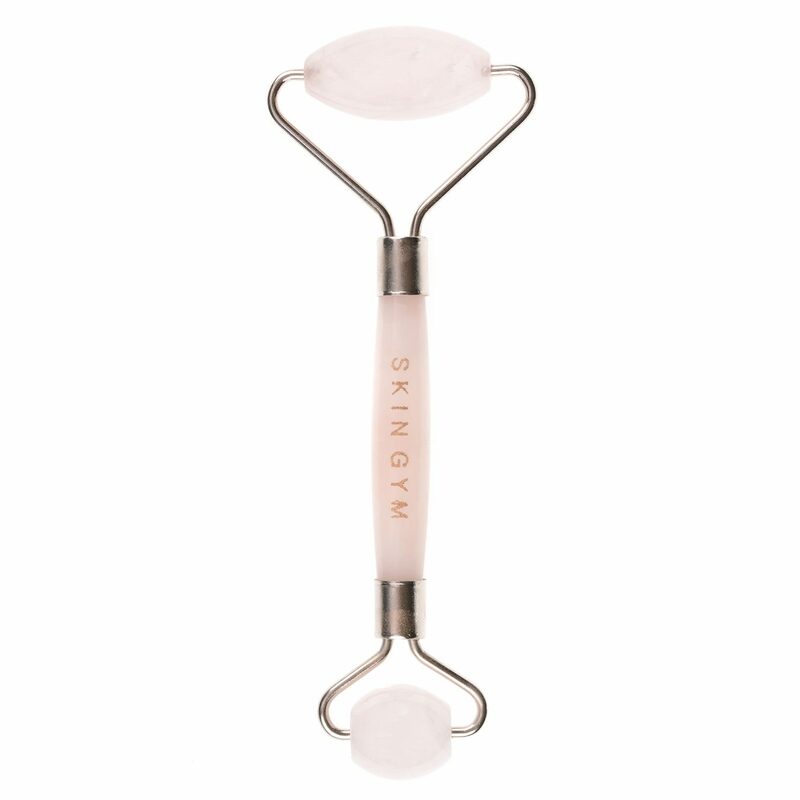 Skin Gym Rose Quartz Roller. 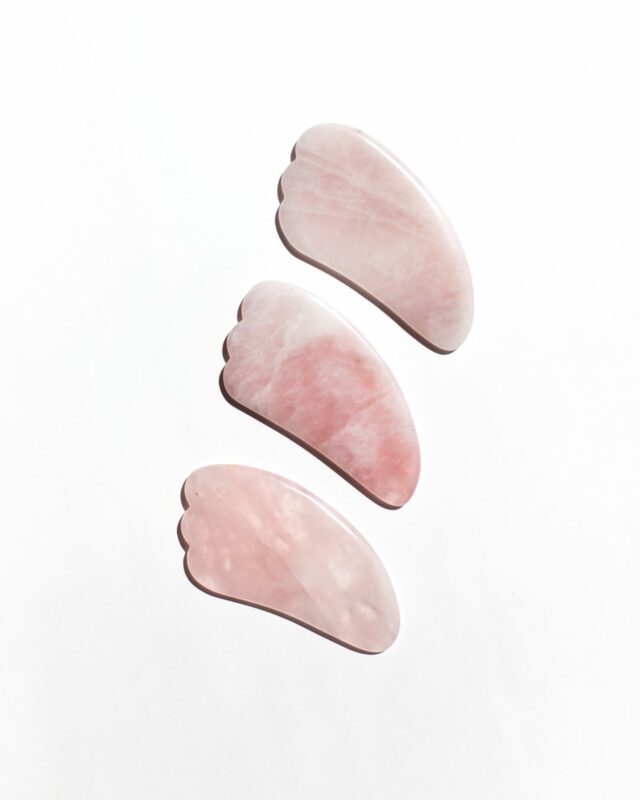 Herbivore Botanicals Rose Quartz Gua Sha Stones. At the end of The Row’s fall 2018 show during New York Fashion Week, designers Mary-Kate Olsen and Ashley Olsen gave their guests parting gifts in the form of palm-sized crystals. One kind, a clear quartz, is said to revitalize the physical, mental, and emotional state of its carrier; the other, a black tourmaline, is believed to help block negative energy. The enigmatic Olsens aren’t the only celebrities who believe in the powers of crystals, either; Bella Hadid is a self-proclaimed fan, as is Gwyneth Paltrow. Even Victoria Beckham swears by an ancient stone practise that is quickly gaining momentum in the beauty industry: jade rolling. This technique—using a tiny rake-like tool to literally roll the stone over the skin—is said to increase circulation and stimulate lymphatic drainage. And while it is having a moment on skin care blogs and Instagram profiles, this is actually not a new trend at all; jade rolling has been a crucial part of Chinese beauty routines since the seventh century, with empresses and emperors among the first to have the stones in their arsenal. In Chinese culture, jade is referred to as the stone of heaven: a symbol of spirituality, health, and purity. “Everything is made out of energy. Who knows how long this rock has been around and what it has collected and what it has seen,” Cory Thompson, senior instructor at Dermalogica’s Learning Lab in Yaletown, says as he begins a lesson in proper rolling technique. As Traditional Chinese Medicine practises beyond acupuncture become more embraced in the Western world, jade rollers are being consistently viewed as an essential part of any skin guru’s routine. 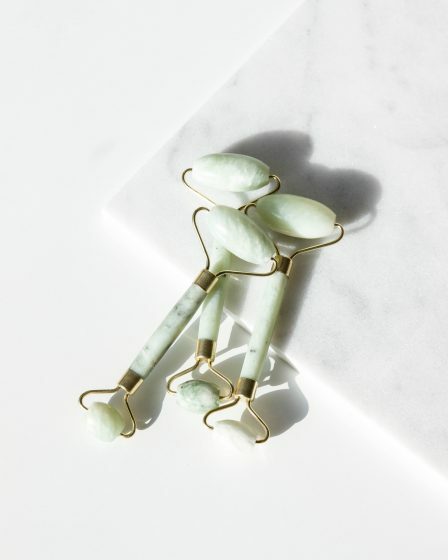 “A jade roller is really good for cooling the skin, plus it’s really good for tightening pores,” Thompson says. Not only does it improve elasticity in the face, it promotes cell turnover for a brighter, healthier glow (think of it like a mini, natural facelift). Rollers can be used overtop of serums, moisturizers, and toners to help them absorb into the skin. Once the product is applied, move the jade roller from the centre of the face in an upward and outward motion with gentle pressure. Start from the jawline and work up the cheeks, going over each part three to 10 times; then move on to the forehead, neck, and around and over the eyes. After demonstrating proper rolling, Thompson grabs two shiny pink stones made of rose quartz, which he says stimulates the heart chakras. “It is going to be good for delivering minerals into the skin,” he adds, explaining that rose quartz, known as a beautifying crystal, contains selenium, which is also naturally found in the skin. 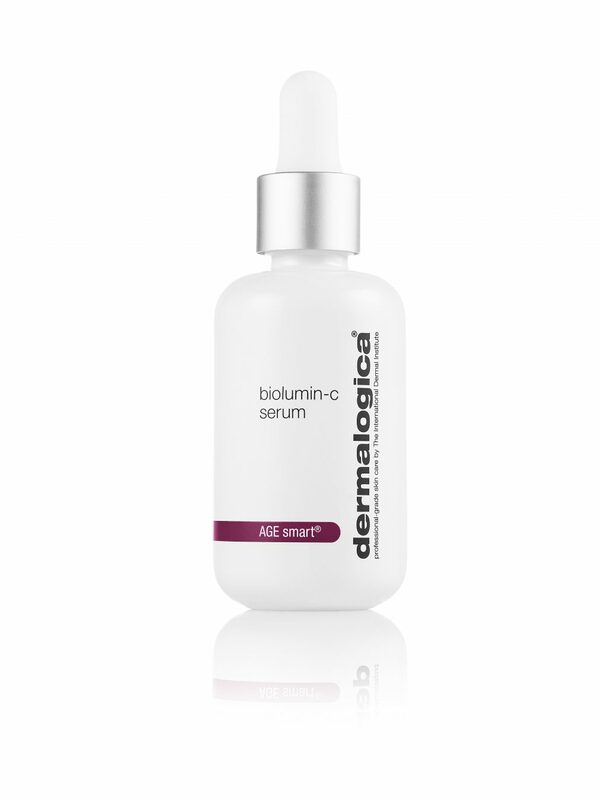 Thompson applies Dermalogica’s new BioLumin-C, a high-performance serum designed to enhance the skin’s natural defense system, and then uses the stones in sweeping motions to help the face soak it all in. 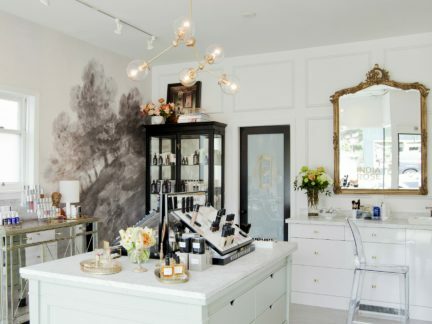 Beauty and wellness stores around Vancouver have started carrying various stone rollers, including Mount Pleasant’s Harlow Atelier and Kerrisdale’s India Rose Cosmeticary. 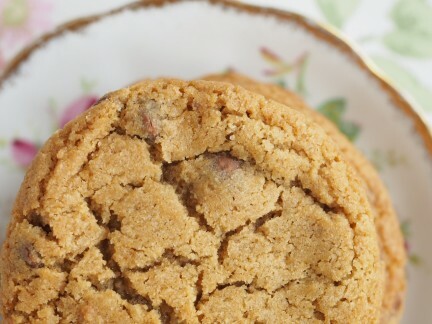 For India Rose owner India Daykin, the product has become a top seller. 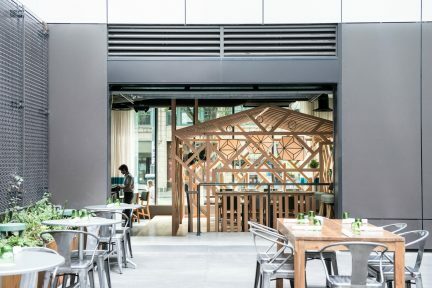 “Last year, it was the item we sold the most of,” she says. “People started responding really well towards it—I brought them in as a fun item, and then the demand became so overwhelming.” Skin Gym is her brand of choice. Housed in trendy pink packages, these rollers are handcrafted with different semiprecious stones, each with a different benefit in mind: amethyst, for example, is a powerful and protective stone that soothes daily anxieties, whereas blue sodalite gives a renewed sense of self-esteem. Aside from rolling, another ancient stone practice from Traditional Chinese Medicine has caught the attention of the beauty world: facial gua sha. Using flat crystals, this process helps move energy in the skin’s meridians, shifting lymphatic fluid for easier healing and regeneration. Seattle-based Herbivore Botanicals (which also carries jade rollers) brings this technique to the masses with its gorgeous Rose Quartz Gua Sha stones. They can be flowed along the contours of the nose, jawline, and cheeks, lifting the skin with their smooth surfaces (this is not to be confused with body gua sha, which is conducted by a practising professional). The face may be red after conducting this age-old technique, a result of the stone pulling heat from the skin and stimulating healthy blood circulation—but soon after, the only consequence will be a dewy complexion. Read the latest in Beauty.